Attention investors!up for sale is one of the last and rare western exposure lake front lots in a million dollar home neighborhood. New seawall in place, gulf access and ready for your dreams. Totally remodeled, lake front house. New modern kitchen, open floor plan, vinal water resistant floors, tile in bathrooms. 4 bedrooms / 3 bath, pool house with outdoor grill, total living area 2581sq. Ft kitchen has quartz countertops, remodeled bathrooms, fresh paint inside and outside. Gorgeous lake front pool house with western exposurethis is what postcards are made of!!!!!!! 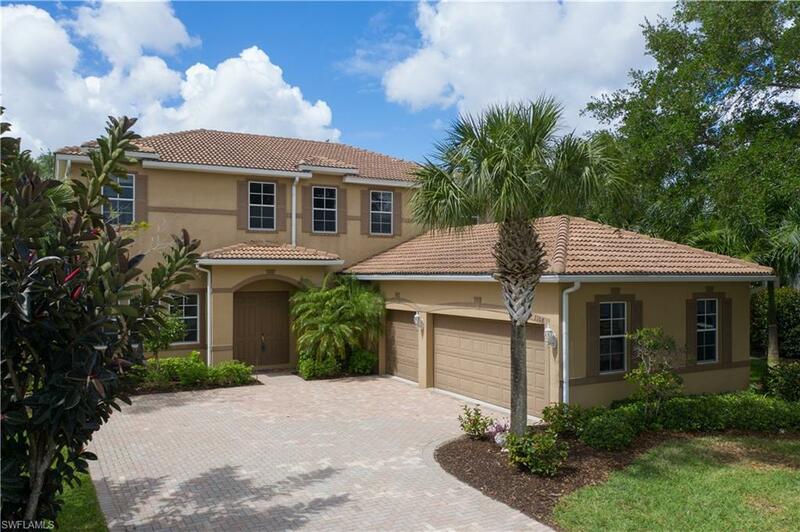 This rare tropical find is one of the most premium homes in the entire sw community. Open floor plan with 4 bedrooms; 3 bathrooms; formal and casual dining and a large pool. The high tray ceilings gives it a feeling of luxury bright airy spaces. Home is professionally maintained with tile in communal areas and so much more. 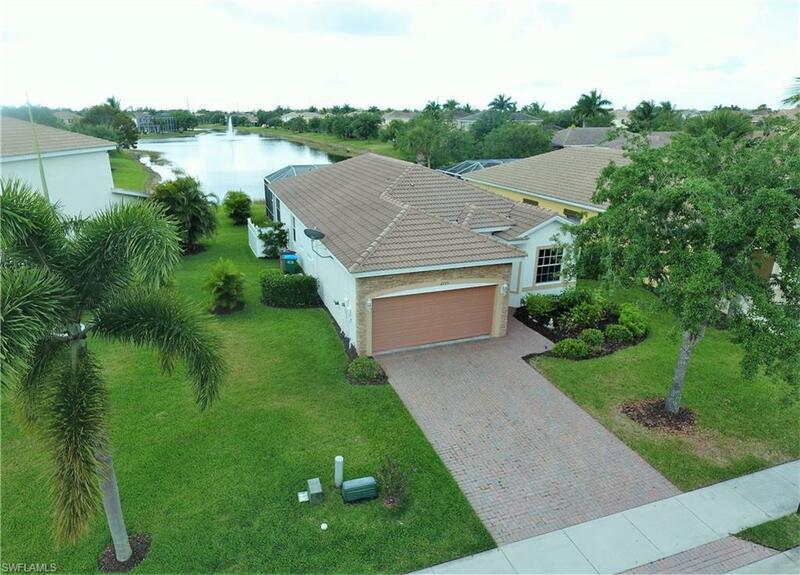 The oversized lanai provides,a setting to watch the ducks and the wild life of lake seabreeze whose western exposure is very unique as it will give you the most gorgeous views and the perfect location for those florida sunset. 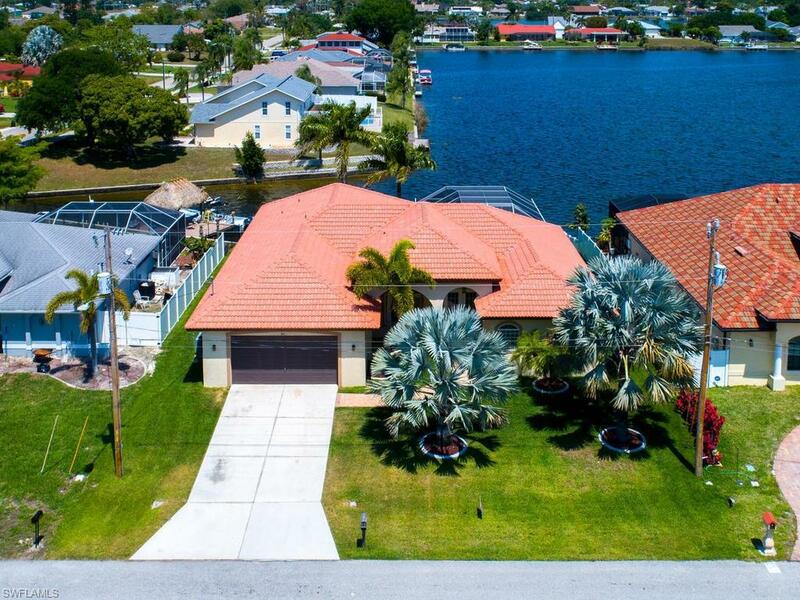 Beautiful lake front pool home in coral lakes with a great southwestern view of the lake. 3 bedrooms, 2. 5 bathrooms, 2 car garage and 1,630 sq. Ft. Living area. Enjoy the view of the lighted lake fountain at night. Relax next to the heated pool. Coral lakes offers many amenities to include the: community pool & spa, clubhouse, exercise room, play area, tennis courts, basketball courts, volleyball court, billiards and more. Conveniently located near shopping and restaurants. Only 30 minutes to ft. Myers beach or sanibel. Waterfront sgl fm hm in gated community. Two bedrooms with den which can be used as a third bedroom. Eat-in kitchen, spacious screened lanai and screened entry. Mature landscaping. Community lake front pool, beach, children's play area, picnic pavilion, & fishing pier. Lake feeds into fresh water canal system. Convenient to shopping, public transportation, medical facilities and schools. Tenant lease expires august 31 and is paying $1520 per month plus utilities and lawn service. Back on the market after a buyer could not secure financing.